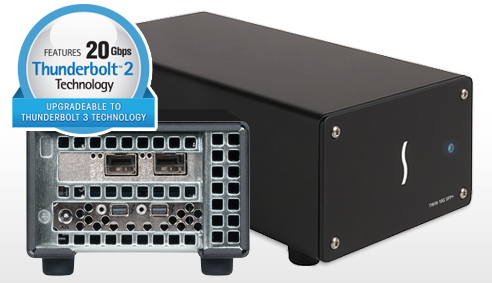 Dual-port 10 Gigabit Ethernet Thunderbolt 2 Adapter for adding 10 Gigabit Ethernet SFP+ connectivity to any computer with a Thunderbolt 2 or Thunderbolt port, supports jumbo packets, LRO, and port failover. 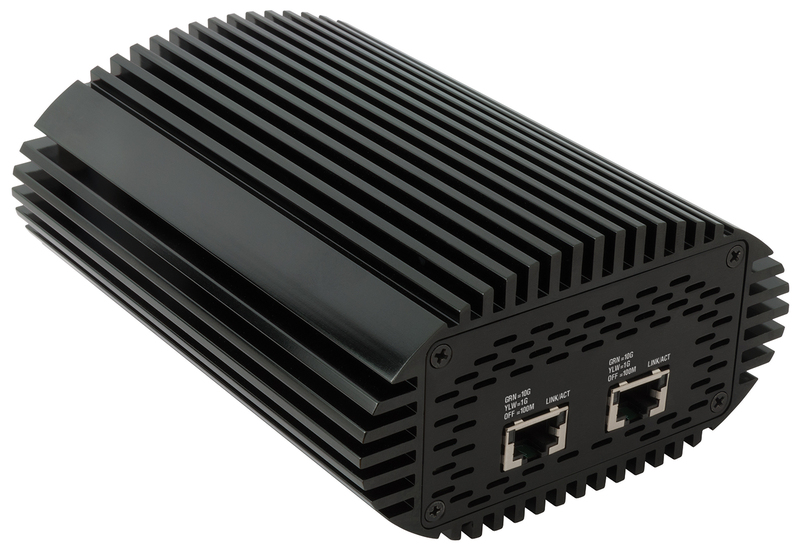 Dual-port 10 Gigabit Ethernet Thunderbolt 3 Adapter for adding 10 Gigabit Ethernet SFP+ connectivity to any computer with a Thunderbolt 3 port. Supports jumbo packets, LRO, link aggregation, and port failover. 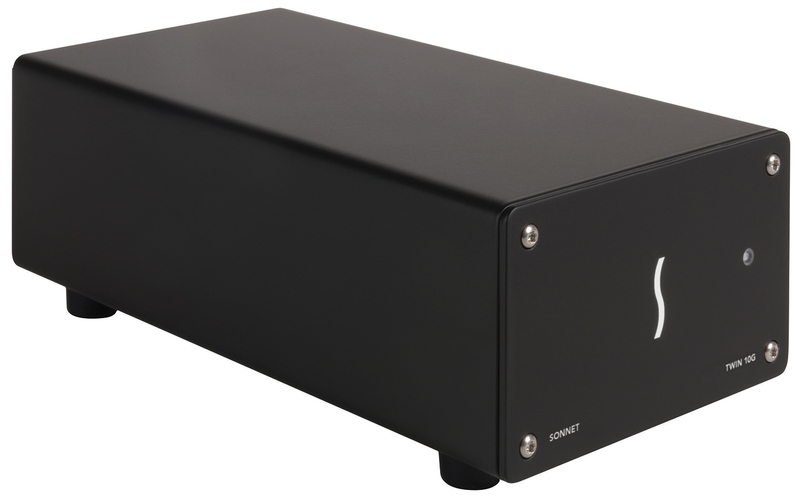 Dual-Port 10GBase-T Thunderbolt 2 Adapter for adding 10 Gigabit Ethernet connectivity to any computer with a Thunderbolt 2 or Thunderbolt port. Two RJ45 ports and two Thunderbolt 2 ports. 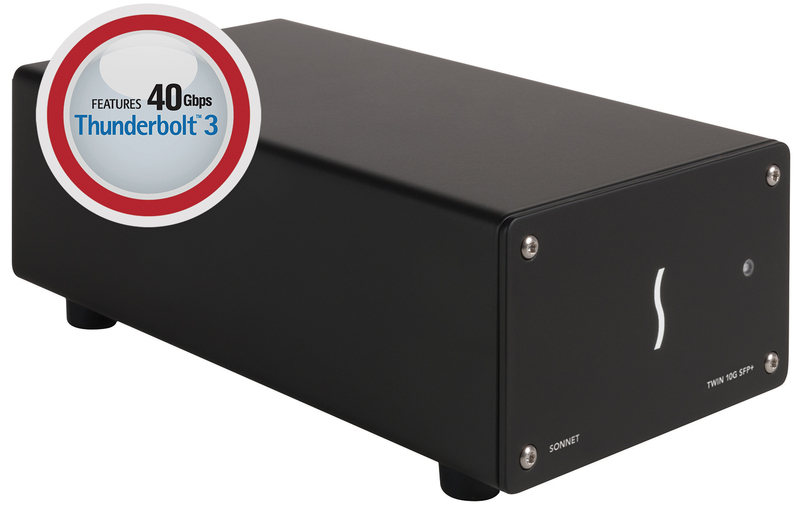 Dual-Port 10GBASE-T Thunderbolt 3 Adapter for adding 10 Gigabit Ethernet connectivity to any computer with a Thunderbolt 3 (USB-C) port. Supports jumbo packets, LRO, link aggregation (teaming), and port failover.